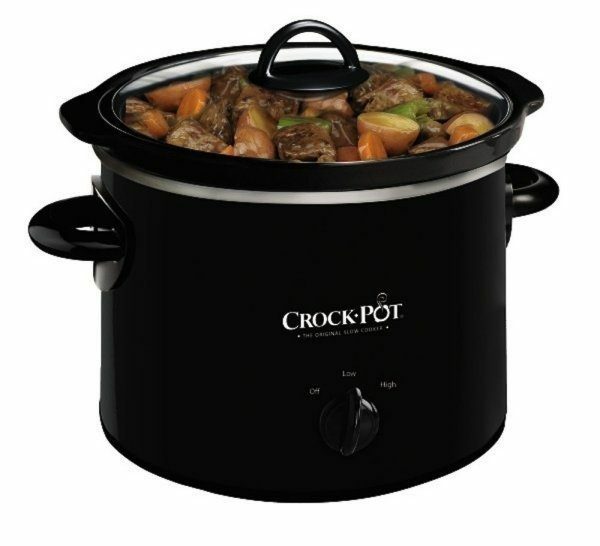 Crock-Pot 2 Quart Manual Slow Cooker Only $9.99 + FREE Prime Shipping! You are here: Home / Great Deals / Amazon Deals / Crock-Pot 2 Quart Manual Slow Cooker Only $9.99 + FREE Prime Shipping! Need a new crock pot? Check out this fantastic deal – get a Crock-Pot 2 Quart Manual Slow Cooker for just $9.99 (reg. $27)! And, you’ll get FREE shipping with Amazon Prime or Super Saver Shipping! This would make a great gift for someone as well!